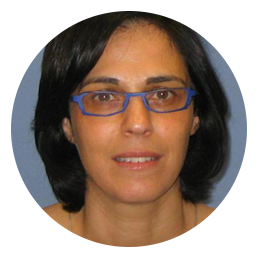 Ilanit is 44 years old , married + 3 daughters and has two dogs. Ilanit joined Strauss almost three years ago as Manager of an Insights & Research Center.\n\nIlanit has 20 years of experience in marketing research on the part of both the supplier (Research & Strategy Manager, Unilever Israel) and the customer (Manager, TNS Teleseker telemarketing)\n\nShe holds a B.A. in Psychology from Tel Aviv University and an M.A. in Media & Communications from the Hebrew University in Jerusalem.